Take pics w/ Santa! – November 29th-December 21st –Santa’s Workshop : Take photos with Santa by Lee Loveless Photography. Don’t forget to bring your Christmas wish list for Santa. Saturdays 10am-6pm & Sundays 2pm-5pm;Special hours on December 22 & 23 from 10am-5pm & 24th 10am-3pm. 101 W. Oak Street, Palestine. Have some Adult Fun @ Palestine Main Street Wine Swirl, December 13th, from 4-7pm. 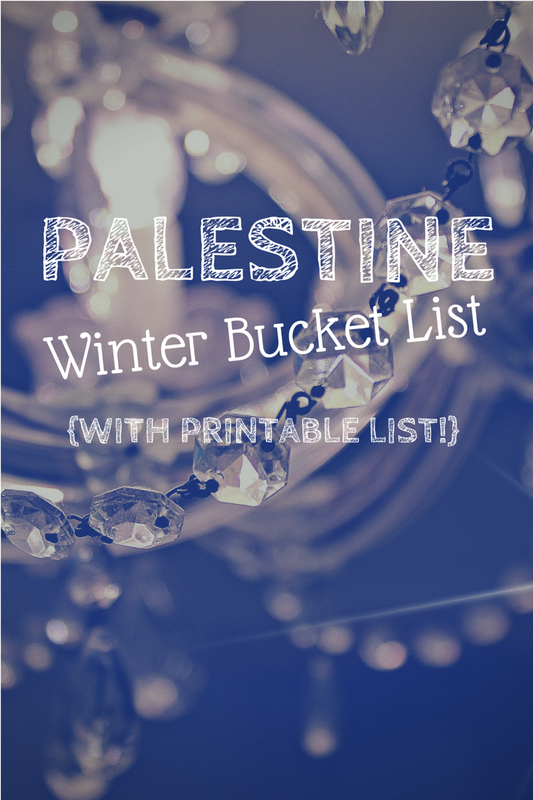 Buy Tickets Here, at the Palestine Chamber or the Palestine Visitor Center. A unique wine & culinary event for wine lovers. Set against the backdrop of our historic downtown, the Wine Swirl brings together a dozen of regional wineries for one evening to offer a taste of their vintages. 903-723-3014. See “A Christmas Story” LIVE! December 11-14th — “A Christmas Story” at the Texas Theatre! ONE WEEKEND ONLY! Thursday, Friday & Saturday at 7:30pm and Sunday at 2pm. Buy Tickets Here. Hit an Antique Auction – December 13th–Antique Auction at Ye Olde Auction House – Fantastic Furniture, over 75 Stained Glass Windows, StunningHigh End Jewelry, Wonderful Railroad Memorabilia, and Great Smalls! Partial Catalog On-line! – 505 W. Spring, Downtown Palestine. See some Christmas Lights! Either drive the neighborhoods or visit the Christmas Park Land of Lights in Athens through Jan 3rd. I definitely recommend this one–well worth the drive to see this amazing drive thru display of lights and music! This is one of our yearly traditions. It’s awesome for kids and adults alike!! Open nightly from 6:30-10:30pm. Cost is $25 per car, so bring everyone! More info here. Check out the “Beesley, It Lives!” Exhibit. Nov 21st-Jan 21st: Beesley, It Lives! Exhibit—This is a MUST SEE exhibit this winter! Opens in Palestine on Nov. 21 at the Palestine Mall at 2 p.m. Runs Thursday-Sunday through January 21st, 2015. Cost of admission for adults is $5 and children $2. For reservations and questions: beesleyexhibit@gmail.com. Take a drive through Davey Dogwood Park and enjoy the fall colors!